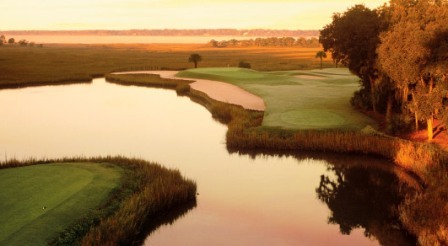 Bloody Point Golf Course, is a Resort, 18 hole golf course located in Daufuskie Island, South Carolina. 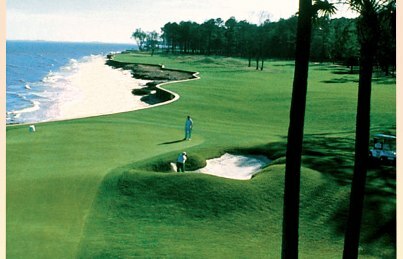 Bloody Point Course was designed by Tom Weiskopf and Jay Morrish. 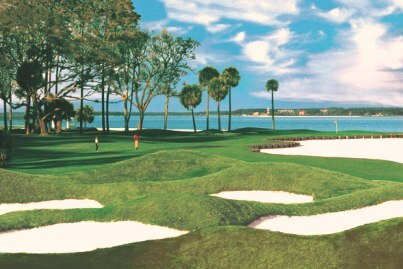 The course was named after a 1700s battle between Indians and the British on the island's southernmost tip. 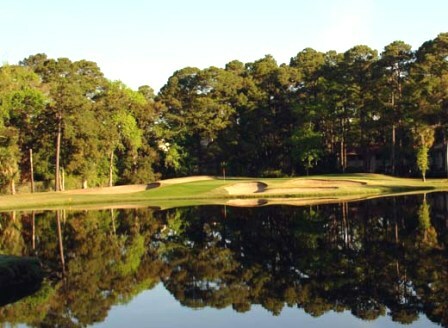 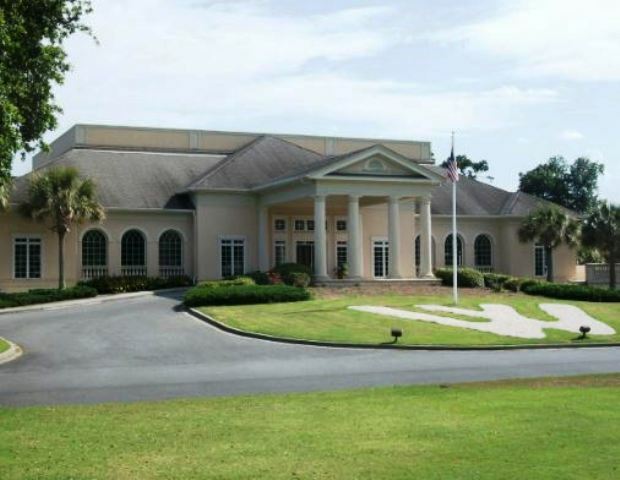 The Course uses to full advantage Daufuskie's scenic coastal marshes and dark water lagoons. 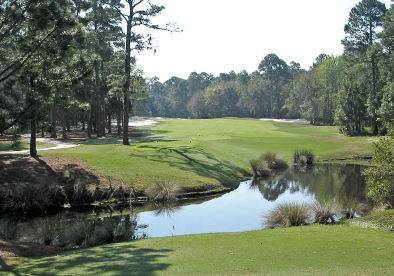 Also, the bald eagle's nest on the seventh hole and the Osprey's nest on the 15th hole are visited annually by these nationally treasured birds.